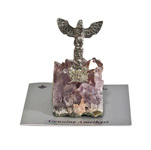 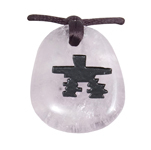 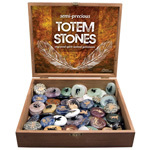 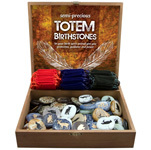 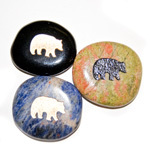 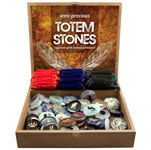 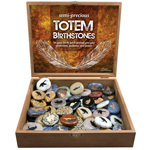 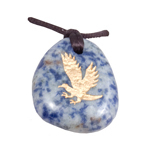 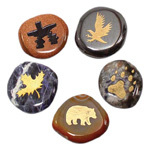 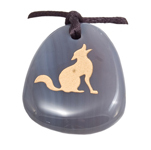 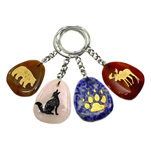 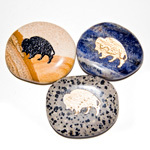 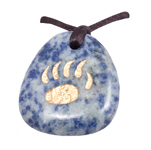 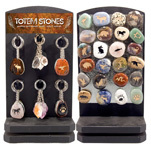 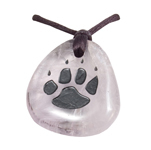 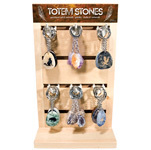 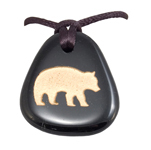 Browse our collection of totem themed gifts, souvenirs and jewellery. 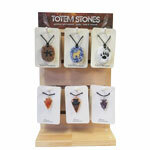 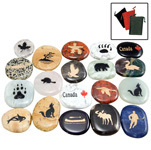 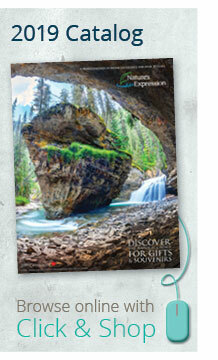 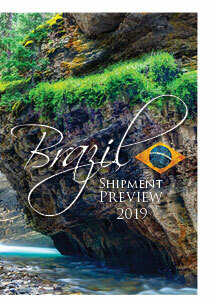 Totems are one of our top selling Canadian souvenir items. 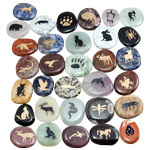 These assorted items and their variety have been used as symbols of power and expression. 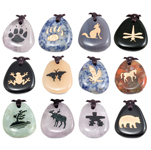 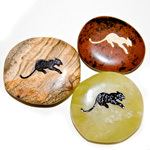 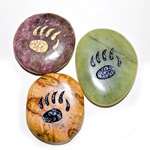 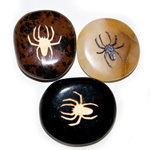 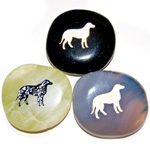 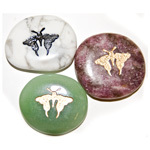 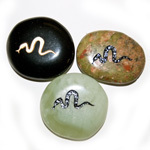 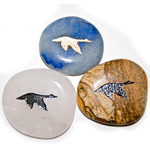 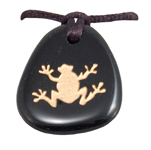 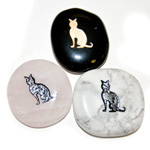 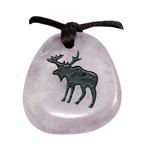 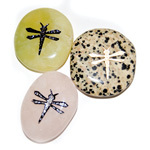 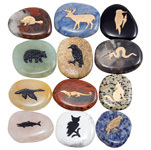 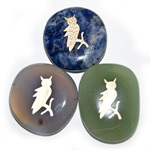 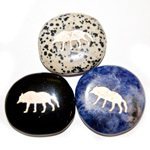 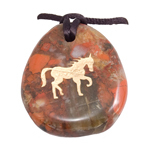 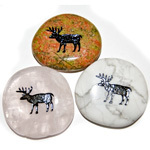 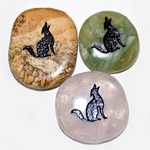 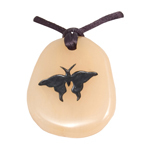 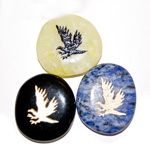 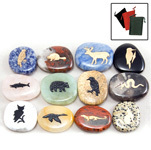 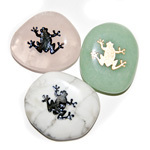 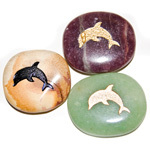 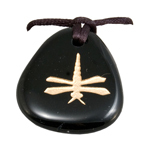 They can be used to get in touch with specific qualities of the chosen symbol for guidance and inspiration. 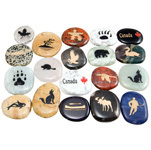 Totems can be chosen based on a favourite animal or attraction to a particular symbol and are favourites among tourists in Canada.